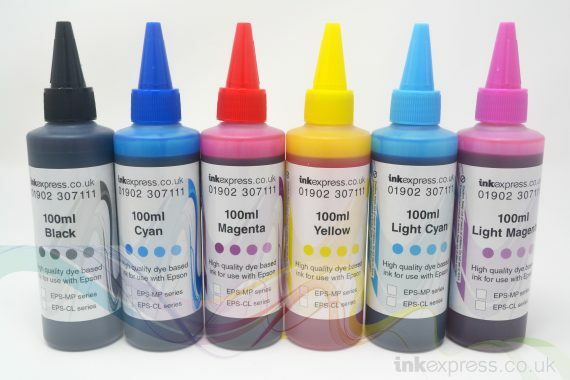 Ink Express dye based ink refills are now supplied inconvenient 100ml plastic containers with a spouted cap for easy pouring and refilling of continuous bulk ink supply systems (CISS) or refillable ink cartridges. 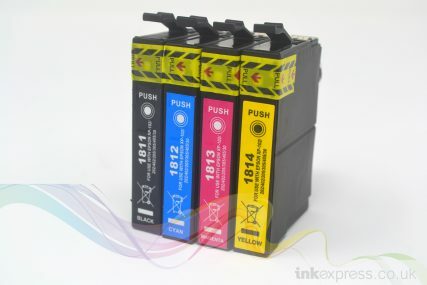 Ink Express dye based ink refills for use with Epson inkjet printers are manufactured using premium grade raw materials under strict manufacturing conditions. Further more they are a fraction of the cost of the manufacturer’s ink. 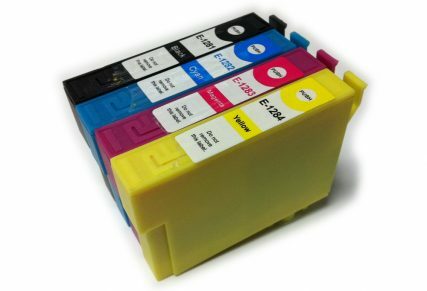 Our dye based ink refills are designed for use with either bulk continuous ink supply systems (CISS) or refillable ink cartridges. 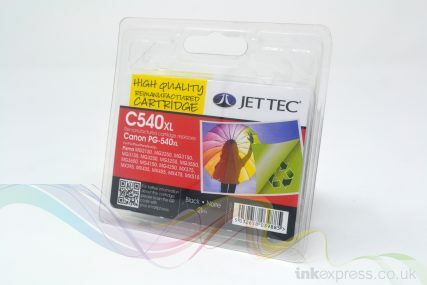 This is to offer superior print quality whilst still saving the end user up to 95% on their ink costs. Ink Express ‘CL’ dye based ink refill bottle is designed for use in Epson desktop inkjet printers which take 6 ink cartridges. Moreover, Ink Express dye based ink refill bottles are supplied in 100ml capacity bottles to save you more money. Once opened we recommend you store your dye ink refill bottle in a cool, dry environment, out of direct sunlight. 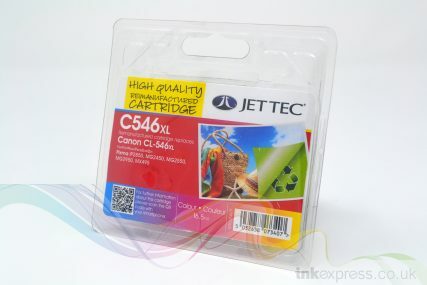 This will maximise the shelf life of our inks.